Even though we live in the Upstate of South Carolina, we still see our fair share of wind, ice, and sometimes snow. Often times we worry about problems with our house like our pipes freezing, our crawl space flooding, or our electricity going out. 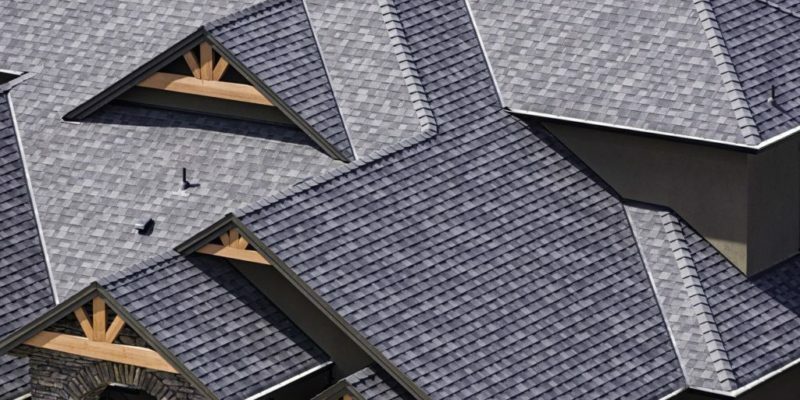 All of these are valid concerns, but how often have you thought about your roof’s condition? Here are 3 tips for taking care of your roof during the Upstate’s winter months. Make sure your shingles aren’t loose. Loose and damaged shingles lead to water damage under the shingles as they shift in the winter wind. Check the age of your roof. Even if you don’t have any loose shingles, you might want to get ahead of a storm if your roof is 20-30 years old. It may be a wise decision to replace the roof to avoid damage to your home. Trim the trees. If you have trees close to your house, make sure to trim limbs and branches if they are at risk of dropping due to strong wind. With all of the rainstorms that can pop up in Greenville and the surrounding areas, it is good to clean out your gutters before a storm. Rain can back up with clogged gutters and flood your roof. Sweep debris off your roof to reduce pooling of water. Check the drains to see if they have clogging. Consider coatings for your roof. High solid silicone coatings create a seamless system that becomes waterproof and can go over almost any existing flat roof system.